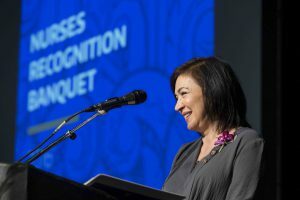 Thank you for sharing your passion, partnership and dedication to nursing. Click the video below to see a few of the ways you helped create change and unleash possibility in 2017. These accomplishments simply would not be possible without you! Have a joyous holiday season and a healthy New Year!